GO customers have the opportunity to ‘Score a MiTo’ in a new SMS trivia competition which will run throughout the World Cup until 13 July. 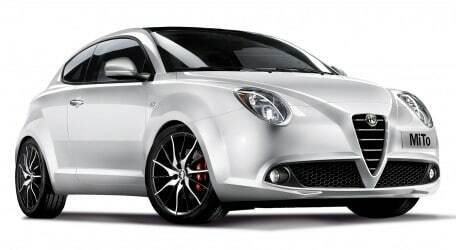 The Grand Prize is a brand new Alfa Romeo MiTo. Other prizes include €300 shopping vouchers from The Point to be won daily and eight Samsung 40” LED HD Smart TVs. The competition is open to all GO mobile customers who are 18 years of age and over and subscribed to any Pay Monthly or Pay As You GO plan. To participate, customers need to send an SMS to 5070 0300 with the word ‘MITO’. Participants will then receive two initial messages. The first includes information about prizes and the cost of each SMS. The second message contains a trivia question. The participant needs to respond to the question by choosing one of two possible answers and replying with a simple ‘1’ or ‘2’. Each SMS sent by the participant costs €1.20. SMS monthly bundles cannot be used in this competition. Throughout the competition the participants can collect points by correctly answering up to a maximum of 30 trivia questions per day. 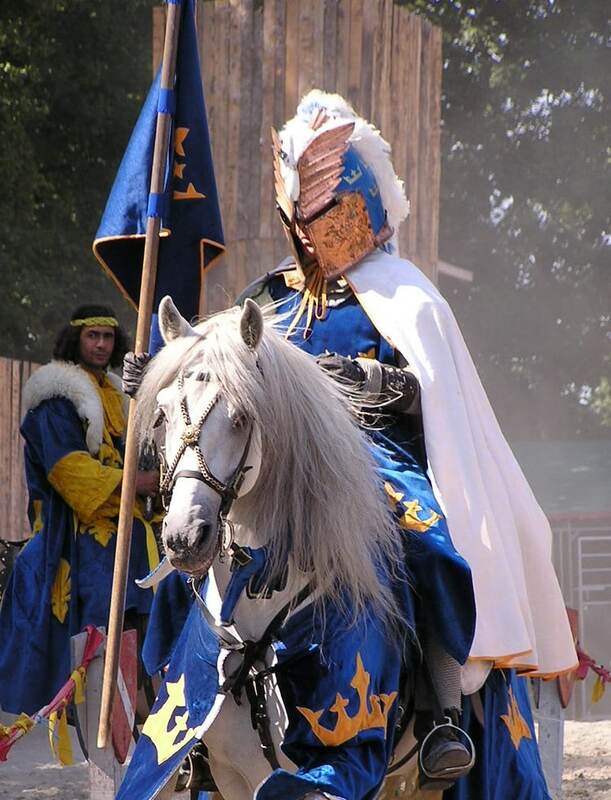 Points are carried forward from one day to the next. A €300 voucher from The Point Shopping Mall in Tigne’ Point will be awarded daily, including Sundays, to the top scorer of the day. On eight random World Cup matches during the competition participants can answer to an instant win question or task and participants replying to this will be eligible to win a Samsung 40” LED HD Smart TV. The Grand Prize, a brand new Alfa Romeo MiTo, will be drawn on 14th July from all participants who sent at least one SMS to 5070 0300 during the competition. The number of points accumulated through correct answers gives participants a better chance of winning any of the prizes. Winners need to answer correctly to a skilled base question before availing of the prizes. As an additional service, throughout the competition, participants can opt to receive an SMS with results and scorers of their favourite World Cup team after each match. For each goal scored by their favourite team, participants will gain points and more chances to win the prizes. Customers can apply for the service for free by sending the name of their favourite team to 5070 0333. Only one SMS per match is sent to the participant. The cost of each SMS received by the participant is €1.20. Should customers want to stop the results service, they can do so by simply sending the word ‘UNSUBTEAM’ to 5070 0333 free of charge. If participants wish to stop participating in ‘Score a MiTo’ SMS competition and opt-out of the competition, they can do so simply by texting ‘STOP’ to 5070 0333, also free of charge. For more information on the ‘Score a MiTo’ SMS competition visit www.go.com.mt. Alternatively, customers can call GO customer care anytime on 146 for free from their GO mobile connection, or Freephone 8007 2121. Terms and conditions apply.